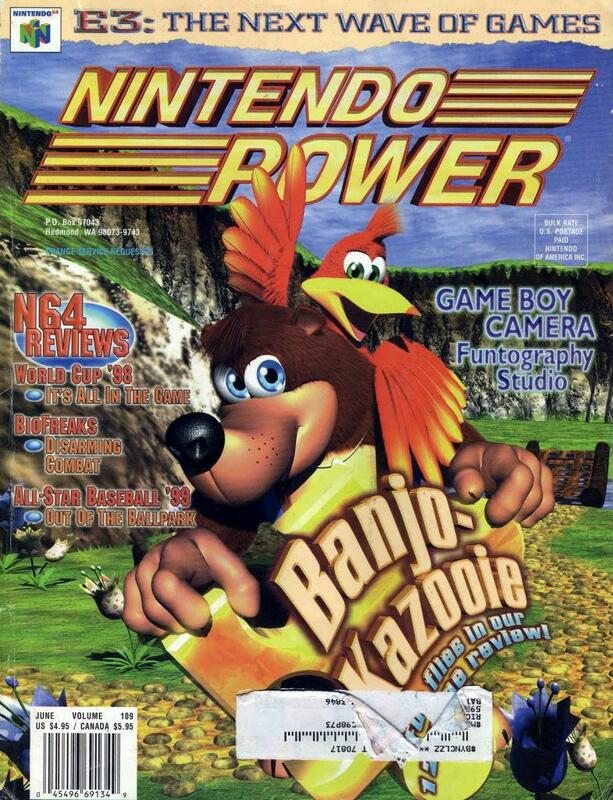 At the age of 8, I subscribed to Nintendo Power Magazine and one of my first issues was the E3 one. I remember the magazine showcasing for months Zelda: Ocarina of Time and the Pokemon Red and Blue versions. I didn’t know what E3 was or how to get in, but I knew I had to be there. Years passed, internet evolved from Dial-Up to DSL, and every year I woke up early to catch a live stream of the press conferences. I remember my excitement increasing as I matured and these games grew with me. I’d sit as close to my heavy monitor as I could, with a bowl of Cocoa Puffs in my lap, milk spilling everywhere as I jolted with excitement. As a kid, I couldn’t articulate the feeling I got every E3 week, and it was clear to me that most people around me couldn’t relate to my enthusiam. Nowadays, it’s easy to express myself: E3 is my Super Bowl, it’s my Stanley Cup, it’s my Wrestlemania. When I was 20, a friend working with me at GameStop received an E3 pass and I saw this as my first real chance to attend. After begging him on different occasions, my friend seemed to understand the importance this event had to me and let me borrow the pass. So in 2010, I attended my first E3. I was nervous I wouldn’t be allowed in, but the pass was enough. A twelve year old dream came true. I was in and I was bumping into some of the best designers in the world. I’m surprised my smile fit on my face. I thought that day seemed fit to be my last one on earth. At the same time, across the street, the Lakers beat the Celtics in game 7 of the finals, and bars had televisions playing a Mexico world cup victory game. I had also just returned from my first trip to Las Vegas, and I had met Metal Gear Creator Hideo Kojima. The week seemed surreal to me, as if it were out of a movie. I’ve never been one to say that I’ve got it good, but that day felt like my life’s accumulated pain was balanced. To top it off, I accidentally spoke to the CEO of 2k games who told me, “Maybe in a few years, we’ll see you present a game here, too.” I remember getting tips from creators of Epic Mickey, and even receiving my first card from Mortal Kombat producer Hector Sanchez. Sanchez said words that seemed like magic to me, “Here’s my card, when you’re ready, email me.” Those words have been a cushion waiting on the floor for every moment when I fall. I always think about my first E3. It’s now been 4 years, and I’m ready to start driving down the road that’ll get me my first very own pass with my name on it. This past week’s E3 was fantastic, but I felt empty — as if I had no identity without my own actual pass. Hopefully, as a game blogger, this site takes me there. That’s the goal after all. I need your help for this dream to continue. Help keep this site alive by visiting and I’ll keep the projects alive. Spread the word. In the meantime, I’ll be hard at work on this site, finishing my last years of college, and a few video game projects. Next Eye Spy, Persona 5! I normally don’t Reblog any posts, but I really would appreciate if you read and/or responded to this one by my partner. Like I am being my PhD journey, he is beginning his path in the video game industry. His main goal is to spread the message that video games are art worthy of critical analysis (a subject I am also invested in). He also wants to make true his dream to attend E3 as a game blogger. Your support will help make that happen.